Oakmove Available, please ask for details!! 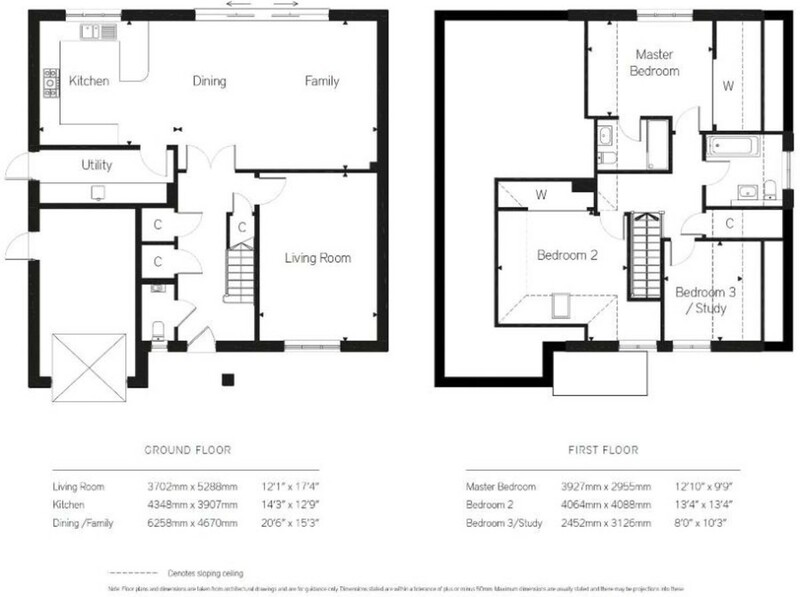 Home 112 - The Vervain - 3 Bedroom detached home. To arrange your appointment to view, please contact us on 01903 745844. Abingworth Meadows is conveniently situated within the village of Thakeham. Set in a desirable location with the development having an abundance of facilities, including a village hall, nursery school and sporting facilities, all of which will enhance Thakeham as a village. Award-winning Oakford Homes work closely with highly regarded architects and interior designers to create homes that not only look fantastic but have been designed to be functional and meet the demands of today's modern lifestyles. We strive for our homes to be distinct and bespoke. We are passionate and bring an uncompromising devotion to detail that sets us apart from other housebuilders. For this reason our homes will always remain exclusive and unique. Oakford Homes is a member of the UK Green Building Council and is working hard to make sustainable living one of the most important factors when building new homes, so not only do you get a stunning home in a sought after location, but it will also be designed to be environmentally positive.